News & Blog What can we offer you as trade sash window specialists? Are you a window installer who regularly works on period properties? Would you like to work with a supplier who has a wealth of industry experience and expert product knowledge? Do you want to offer your customers a suite of market leading uPVC sash windows which excel in terms of performance and appearance? If so, you’ve come to the right place. 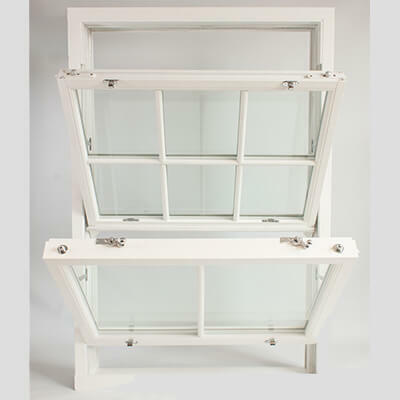 At Roseview Windows, we’ve been manufacturing uPVC sash windows for over three decades. Our knowledge of the industry is truly second to none. Our suite of uPVC sash windows, the Rose Collection, is the result of years of research and development. The windows are designed to meet a variety of specifications and will make an excellent addition to any installer’s product portfolio. With Roseview Windows as your supplier, you’ll soon see your high-end, high profit business increase. The Ultimate Rose – The premium sash window choice. Its performance and authenticity are unrivalled in the glazing industry. The Heritage Rose – Period looks meet modern performance with the fully customisable Heritage Rose. The Charisma Rose – Our most cost-effective sash window. The Charisma Rose is suitable for any type of installation. As you can see, working with Roseview Windows is the best decision for your business. For more information about working with Roseview call 01234 712 657 or send us a message online.